Magnum wicketkeeping glove is for club and college level players. Made from supple leather. 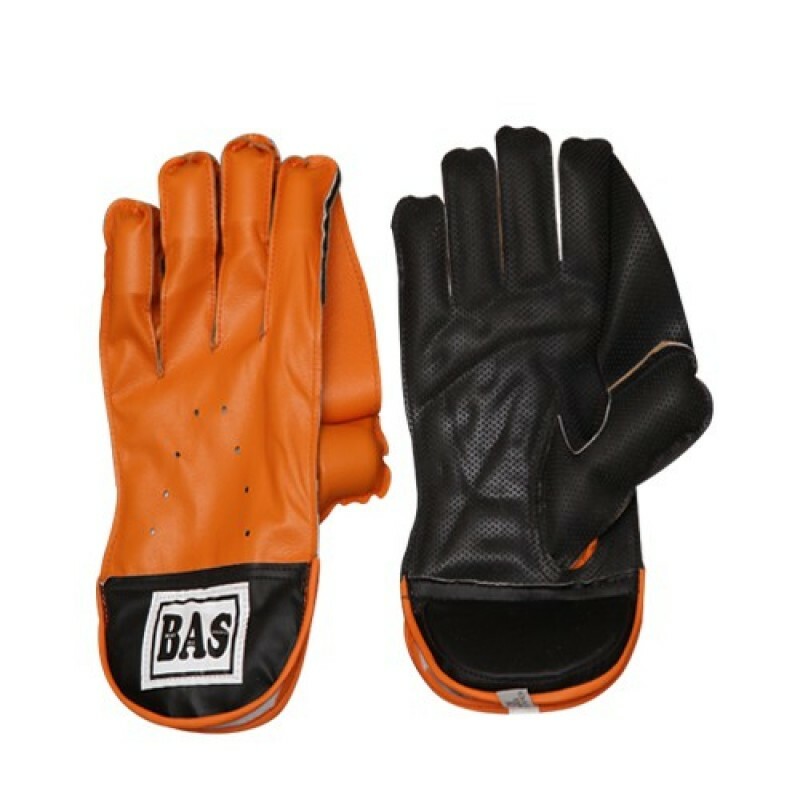 Leather and rubber sheet palm. Perforation at the back for ventilation.